It’s a Yak Attack! And I am on my way to spend the holidays with my family in just a few hours, so you are getting a short description. Seriously, I hope you enjoy this quirky and varied conversation with Bryan and Rachel and have yourself some happy holidays as I hopefully work on the next episode. 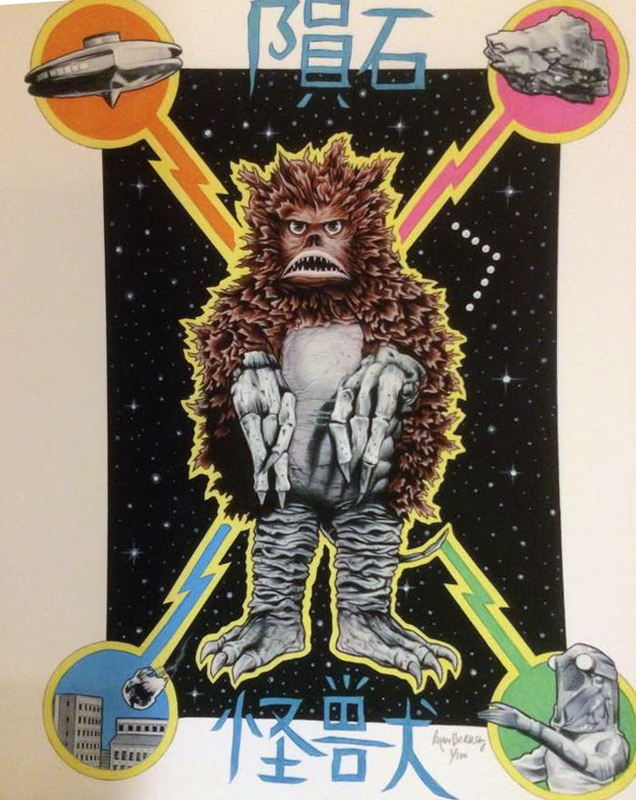 I am going to try and release another episode before the next Daikaiju Discussion, but don’t hold me to that! 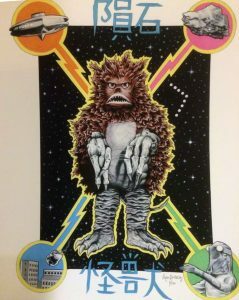 And if you want to see the awesome Garamon print that Rachel got, here it is!